Imagine you’re told that a great guru has something vital to tell you. 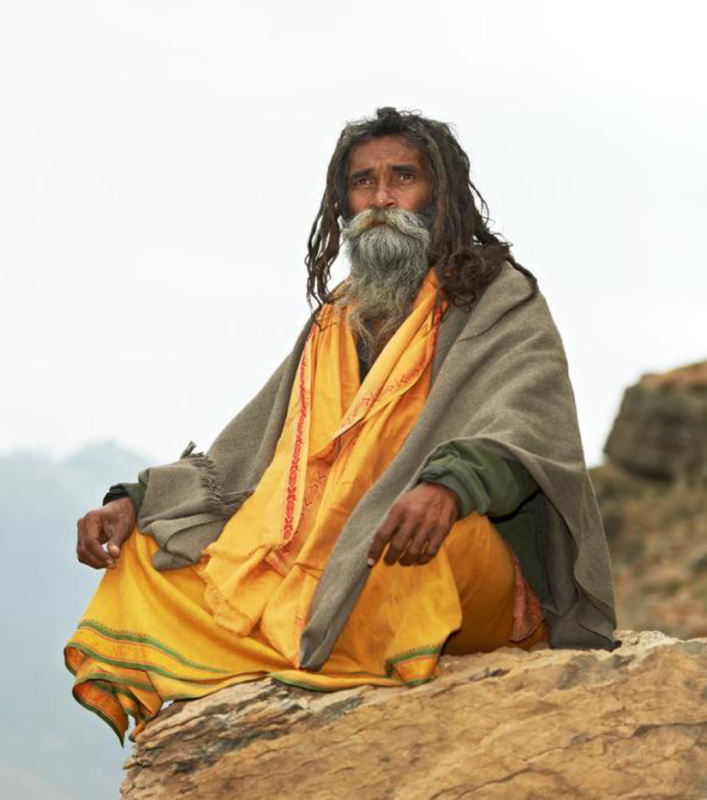 The guru lives at the top of a mountain – as gurus do. You cross deserts and crocodile-infested rivers before climbing the rugged slopes to reach him. But instead of looking you in the eye and spouting wisdom, the guru holds up a big sheet of cardboard with lots of tiny writing on it. He expects you to read all the words. This is difficult because, while you try to decipher the meaning, the guru looks at the cardboard himself and simultaneously seeks to explain it. You don’t know whether to focus on what the guru says or the written words. Eventually you give up trying to read – and give up listening to the guru. By now you don’t think he really is a guru – and you’re almost asleep. Alas this experience is much the same as when you sit through a poorly planned presentation with a bad set of wordy slides. Presenters who do the equivalent of this to their unfortunate audiences may know masses of useful stuff. But little enlightenment usually takes place – and, in the end, such presenters undermine their status as potential gurus. This happens with particular frequency to audiences in high-tech industries. I know because I’m increasingly asked by those in high tech industries to rescue them and their unfortunate audiences. It’s a pleasure and privilege to do so, especially as technical experts frequently prove to be quick, keen and delightful improvers with important things to say. But while they’re not typically what you might call “natural” presenters, techy folk like to know useful formulae, quick tips and simple guidelines to put them on the right track – and they often surprise themselves with how well they can put it all into action. Here’s the key tip for everyone who wants to avoid inflicting bad slide presentations upon their audiences. Make your slides better by using fewer words and more pictures! As a real guru on presentation might say: Too Many Bullet Points Kill. Ask yourself, how many words are there on the front of a great movie poster that you remember – or a great book cover or a great pop album? A great slide can often help you get your message across in a similar way if it’s largely pictorial. If you look closely at the picture below you can see a speaker showing slide of a movie poster with just one word – “Jaws”. One emotive image (in this case a set of fierce set of shark teeth) enables a speaker to grab attention visually and say something verbally at the same time without overloading audience members and while looking directly at them. If you need to convey a lot of factual information, make a self-contained written handout that everyone can read through afterwards when you’re not talking to them at the same time!!! A good graphic slide doesn’t need to be self-contained, because you can add information verbally as it’s examined. But a good handout must be self-contained, so it can be understood by audience members on the train or plane on the way home. 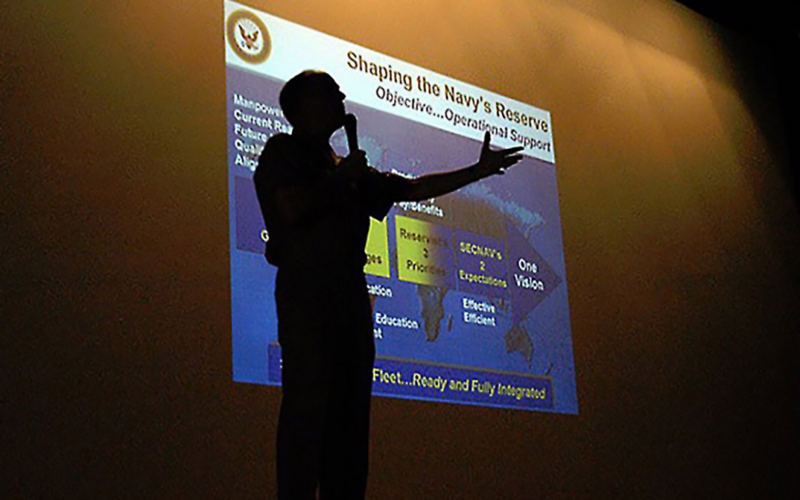 If the graphic slides in your presentation are memorable, audience members will understand the handout all the better. Let me tell you about one single effective slide from a colleague in the Professional Speaking Association, Derek Williams. Derek is a fantastically positive person who has built an organisation designed to give positive feedback to those who deserve it. Rather than catching people doing things wrong – as so many do – Derek and his organisation catch people doing things right. 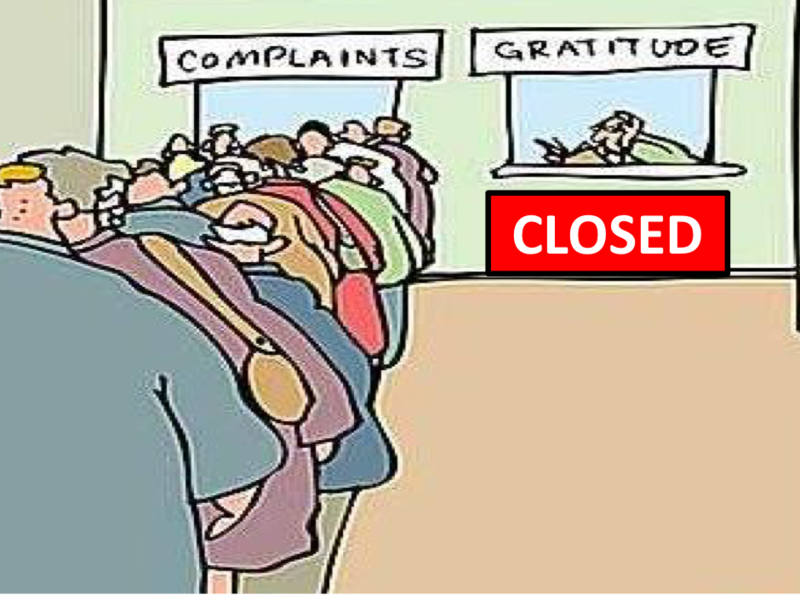 Derek also reckons many companies are more geared towards dealing with complaints than to receive praise. In his presentations, Derek conveys this with just one slide. It just takes a quick glance at the slide, with a short verbal explanation to get point! 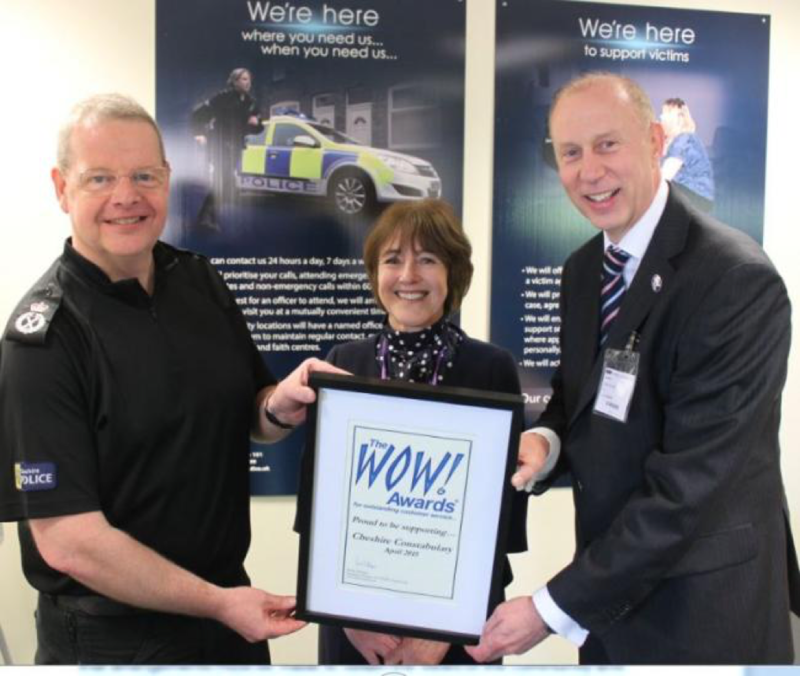 Derek’s business is called “The WOW! Awards”. It helps deserving organisations and their people to avoid the problem of too many complaints and not enough praise where its due. This is good for morale, engagement and productivity. If you want to know more, there’s a chance you can get a ticket to a hugely positive WOW! Awards ceremony at the Tower Of London on 30 November. Warning: there will be a lot of positive “wow” stories at the Tower. 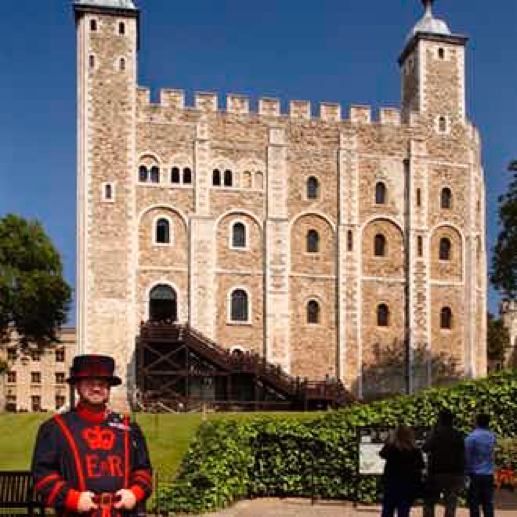 This could be a shock to the Tower Of London itself, as the venue is better known for less positive things like hanging and torturing. But it is a place of intriguing stories. And stories should make up a chunk of what your presentation contains – ideally supported by largely pictorial slides, or no slides at all. Telling the right stories or informing people about real life examples is a great way to enliven presentations. If your team would benefit from knowing how to do this, you can book a keynote speech for your conference on “Becoming Inspirational Communicators”. 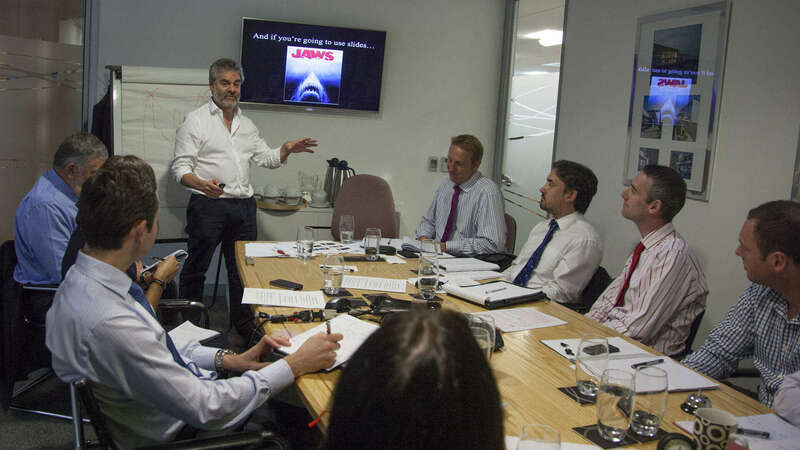 And to ensure you and your team fascinate your audiences – rather than kill with too many bullet points – you can book master classes or one-to-one sessions on “Presenting With Confidence, Impact And Pizzazz”. Telling the right stories and giving the right real life examples are also helpful when giving great answers to tough questions – during and after your presentations, in the media and beyond. 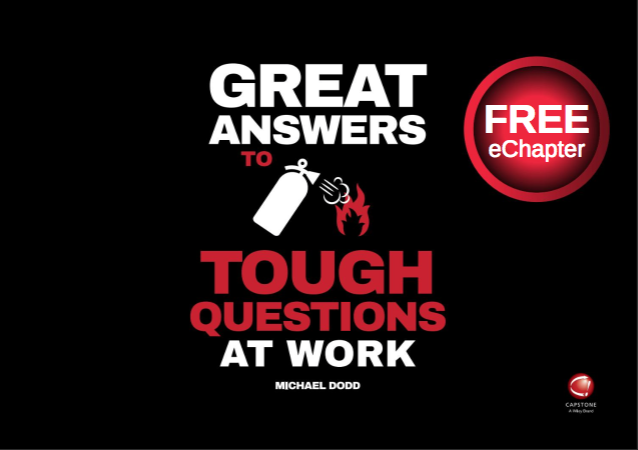 If you’d like to know more about telling riveting effective stories, you can listen free to a key chapter of “Great Answers To Tough Questions At Work”. NEW PAPERBACK BOOK COVER IS OUT NOW! 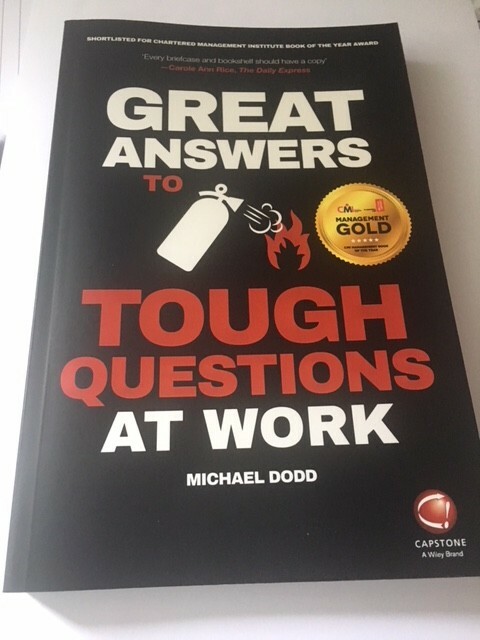 Meanwhile there’s a new story about the paperback version of “Great Answers To Tough Questions At Work”. It now has an updated cover, thanks to the publishers – Wiley. The updated cover also has the “Management Gold” endorsement from the Chartered Management Institute. Previously this was conveyed through a sticker on the front. The quotation that was on the front cover has now been moved to the (supposedly more important) back cover. Apparently bookshop browsers where the book is sold – in Waterstones, W H Smith and Harrods – are inclined to turn to the back cover when they’re deciding whether to buy a book. 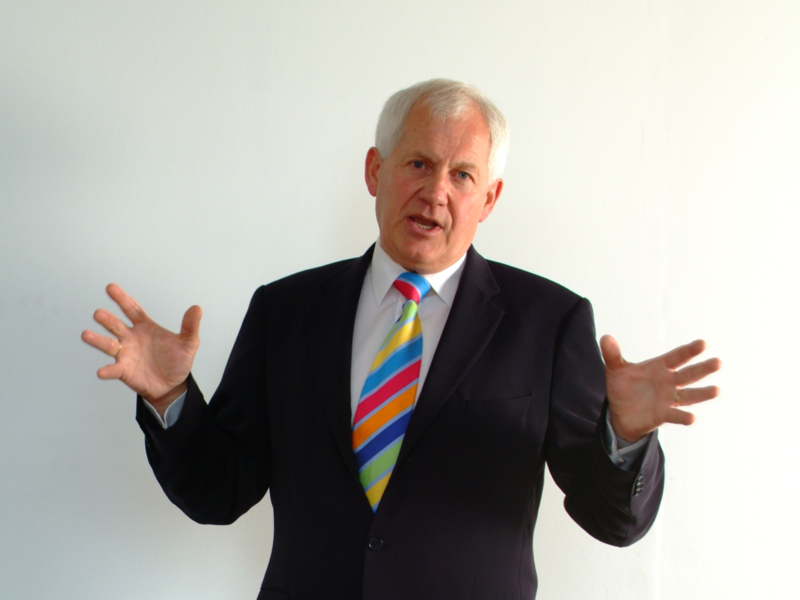 So now when they look at the back cover of “Great Answers To Tough Questions At Work” they’ll see the quote from Roger Harrop, the award-winning business speaker, who really is a guru. Here’s a final word on telling stories – sometimes known as “anecdotes”. The important thing to remember about the stories you tell in your presentations is to make sure you plan, prepare and practise them in advance. If you don’t, the stories can go off the rails, fizzle out or sink as you tell them. Penny Haslam is a witty colleague of mine in the Professional Speaking Association who has an arresting view on this. 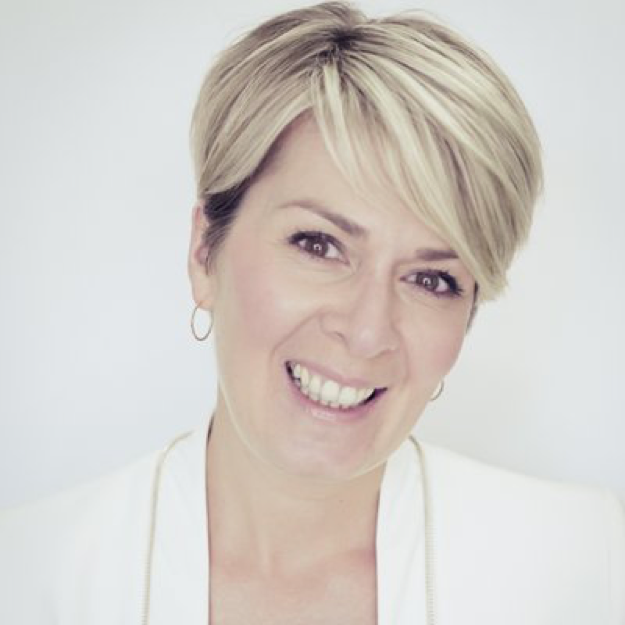 She used to present the business news on BBC Breakfast but now delivers keynotes on visibility and confidence and has been described as “a female Michael McIntyre who speaks to business”. Penny has devised a clever word for poorly planned anecdotes that go down badly. It’s “Titanicdotes”… and you know when you – or someone else – sets off on one of these! 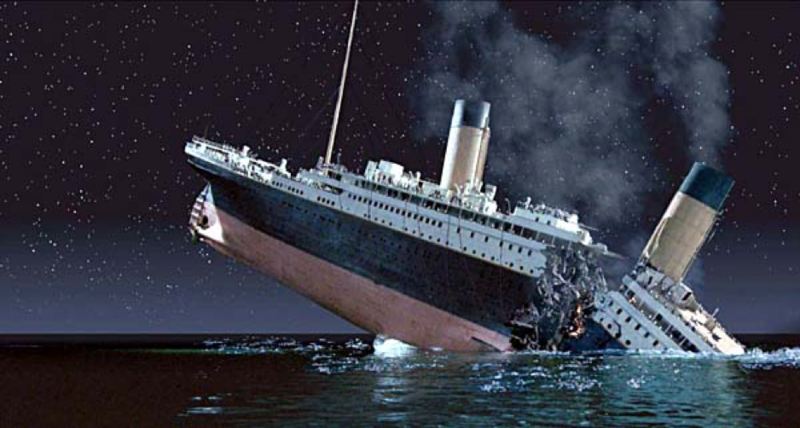 Be warned: When Titanicdotes appear in a presentation, the person who tells them tends to – like the captain of the Titanic – go down with the ship.